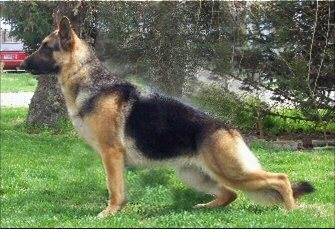 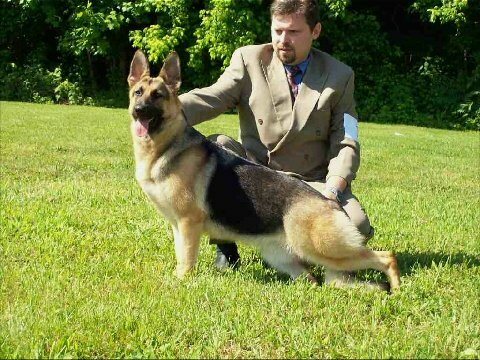 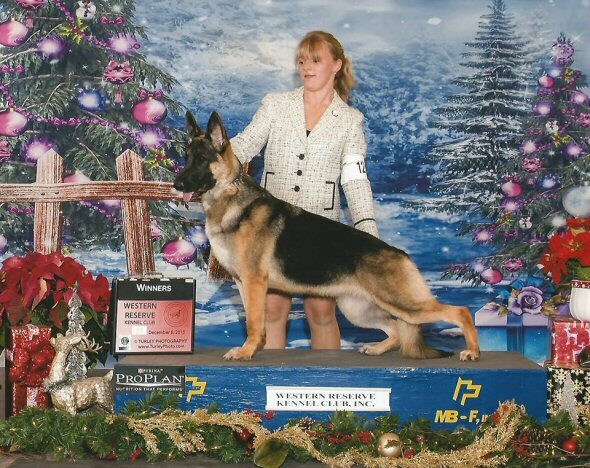 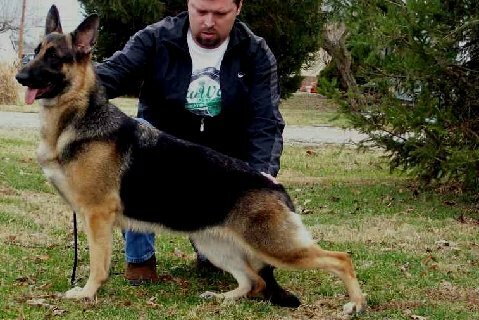 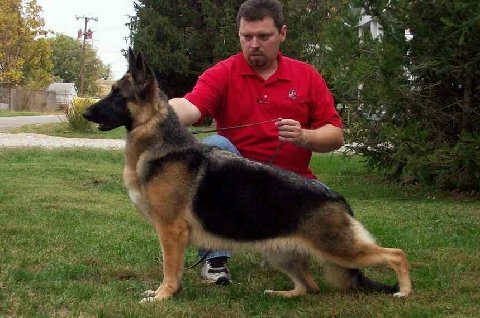 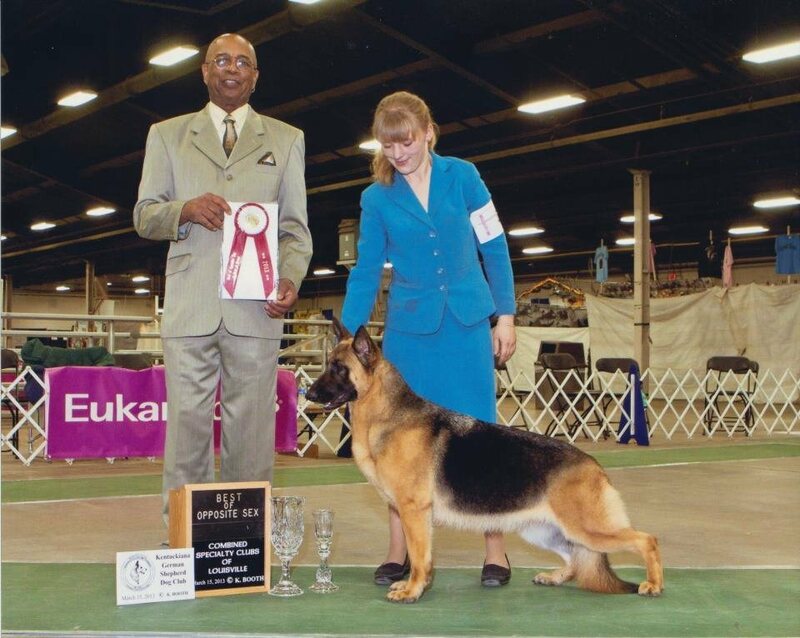 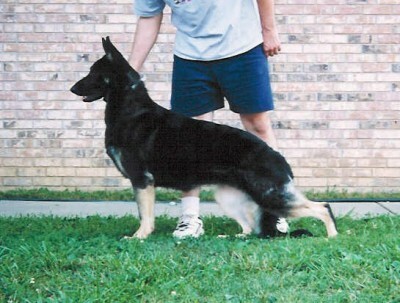 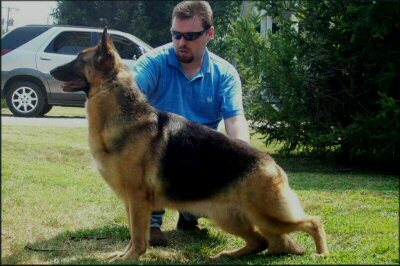 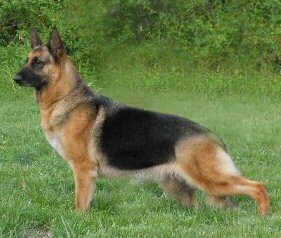 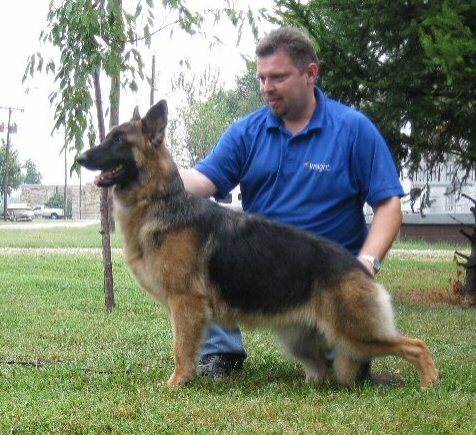 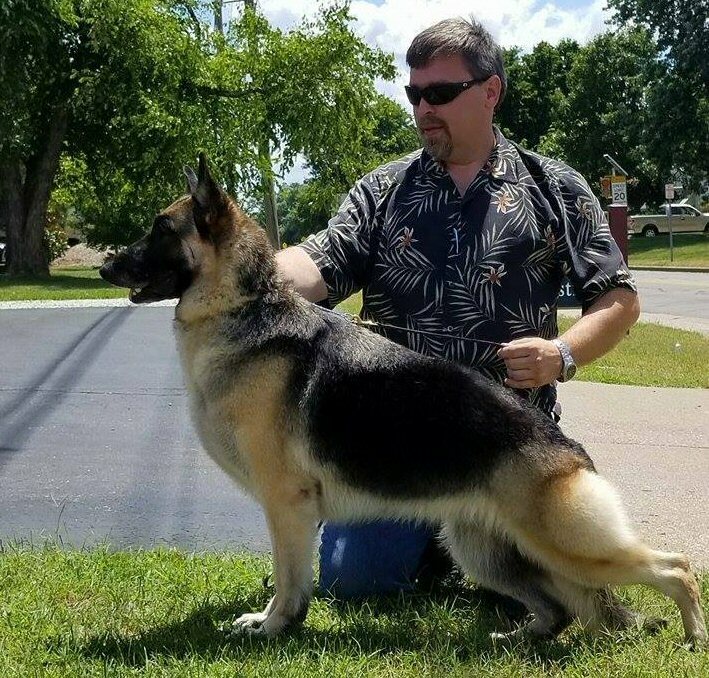 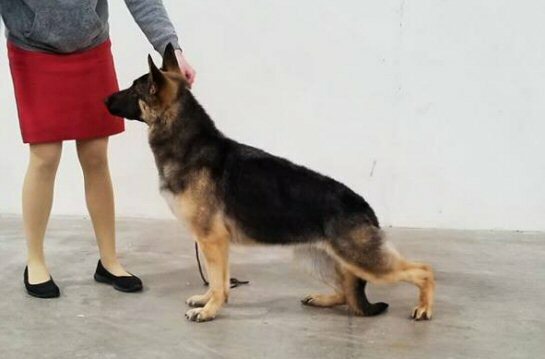 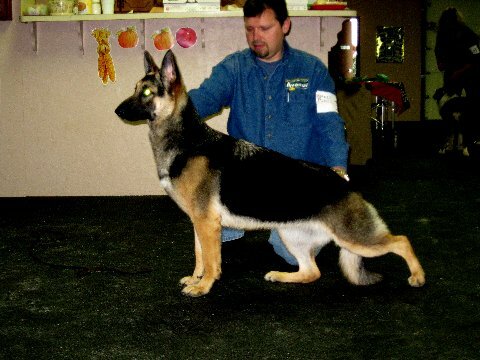 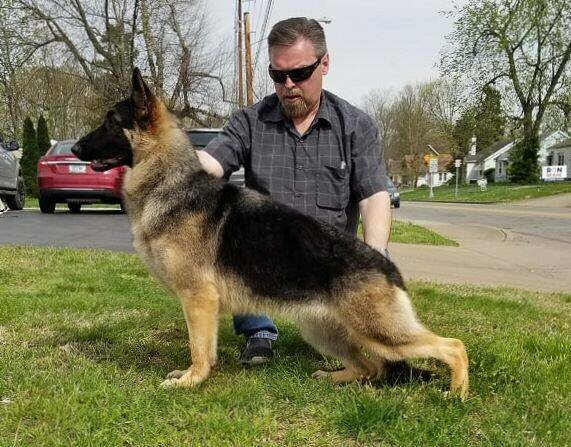 2016 # 11 AKC Major Point Dam BISS GRCH Geran's Hope Floats ROM ROM Pending GSDCA approval. 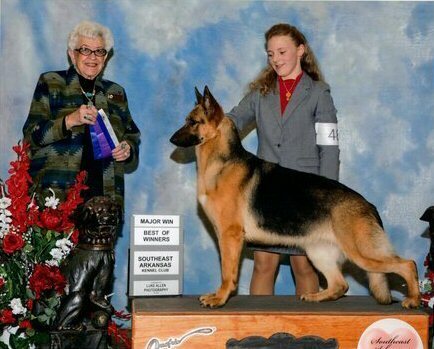 Owned by Gerald, Angela & Alexa Roach. 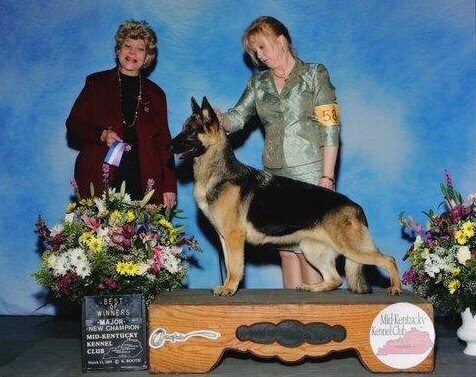 Sire: CH Geran's Afleet Alex Dam: CH Geran's God Made Girls. 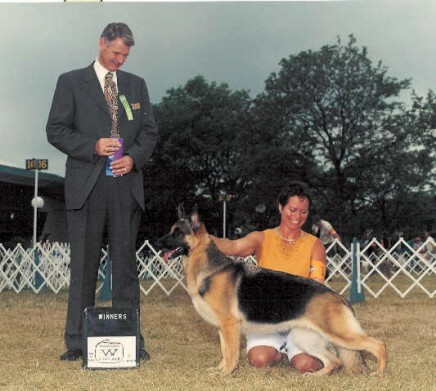 Breeders/Owners: Gerald, Angela and Alexa Roach and Mkayla Stahr. 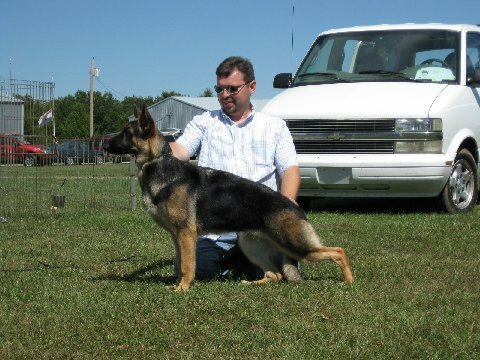 Owned by Garland Murphy, Geran's and Ms. M'Kayla Stahr.